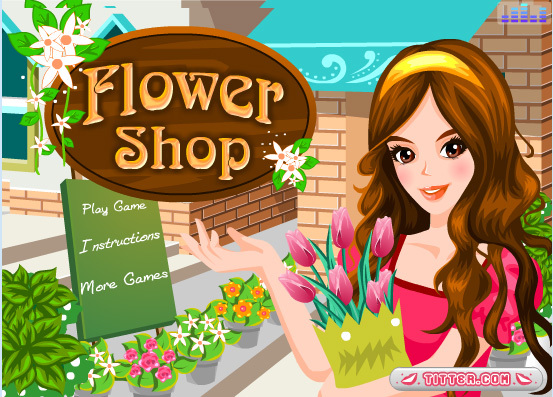 In this store you can find the most beautiful flowers and you can make wonderful bouquets. In the Free Model part of the game you can create your own bouquets. In the Challenge Model part you have to try to make the bouquets your clients order. There are various levels in this game.